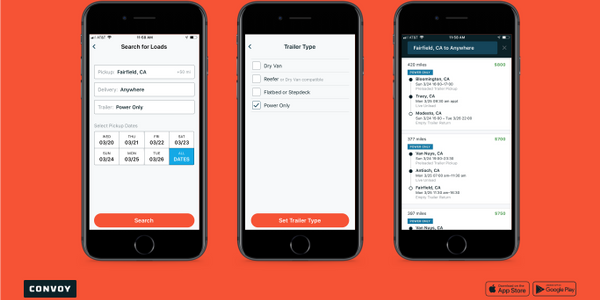 • While it may be painful in many ways, the electronic logging device mandate does appear to be casting a much-needed spotlight on some long-standing problems, including the hours of service rules, excessive detention time, driver pay – and truck parking. Read Editor in Chief Deborah Lockridge's editorial, The Price of a Night's Rest. 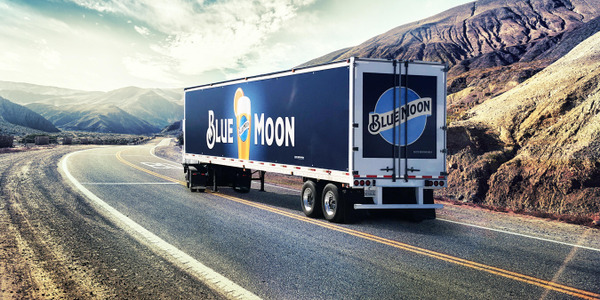 • Final mile and product-specific refrigerated vehicles, including more multi-temp truck bodies, are becoming more useful to meet the challenges of the ever-changing cold chain. 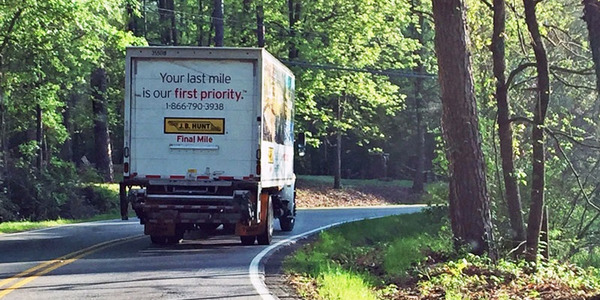 Read How Home Delivery and Fresh Foods are Changing Refrigerated Transport to learn more about how truck bodies are changing to meet the challenges of final-mile delivery. • It’s said that dead men tell no tales. Dead tires, however, sure do. Learn more about failure analysis in Equipment Editor Jim Park's feature, What's Wrecking Your Tires? • On the surface, when you need a technician in your shop now, investing in a middle school or high school student appears senseless when the payoff is three to five years away. But the trucking industry faces a sobering reality — that it will need an estimated 28,300 new entrant diesel techs by 2024. 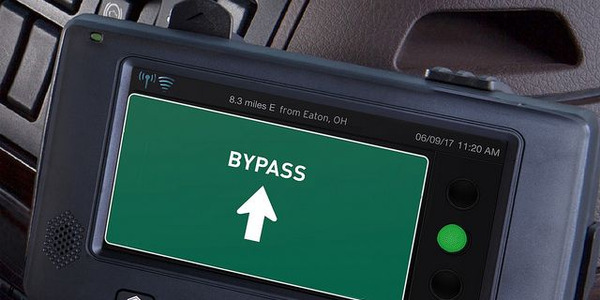 Read more in our feature, How Trucking is Addressing the Diesel Technician Shortage. • International’s new LT highway tractor may look much like the 11-year-old ProStar it replaces, but almost everything behind the grille was touched in some way by the sweeping overhaul of the company’s best-selling highway truck. Equipment Editor Jim Park shares his impressions in this Test Drive. • Heavy Duty Trucking's 2018 Truck Fleet Innovators were honored for their leadership in areas such as fuel economy, driver health, the driver shortage, smart growth, and data-driven decisions. Executive Editor David Cullen introduces you to all five in our May cover story. • Senior Editor Jack Roberts came back from Waste Expo deeply impressed with the cutting-edge truck technology that is reshaping the trucks used in refuse and recycling work. Read his Truck Tech blog installment, Future Tech Gets Trashed. • Another spring show, the Work Truck Show, resulted in this video of Chad Semler, director of product marketing for International Trucks, detailing Navistar's new medium-duty International MV series truck in a brief walk-around. Watch the video here. 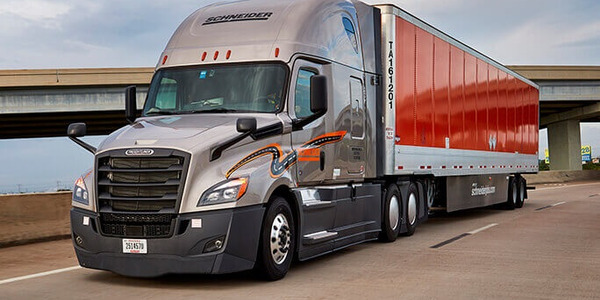 • When U.S. Xpress recently announced it's going public, after several years of transition to a new management team, HDT Editor in Chief Deborah Lockridge put together a brief video from her 2017 interview with Eric Fuller and Lisa Quinn Pate, who are following in the footsteps of their fathers, who founded the company. Watch it here. • It may not be directly related to trailers, but Senior Contributing Editor Tom Berg was struck by this viral video of what happened when two big rigs, driving side by side for miles on the highway, kept faster-moving cars from passing, oblivious to traffic building up behind them, in his Trailer Talk blog.